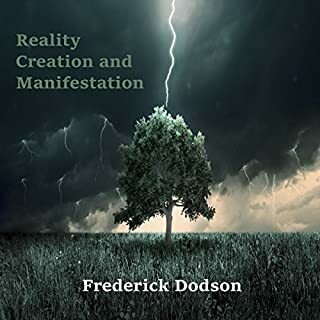 This is a book on Spectral Consciousness, Reality Creation, Levels of Energy and Emotion and your Relationship to Infinity. It is dedicated to the Spiritual Development of mankind. 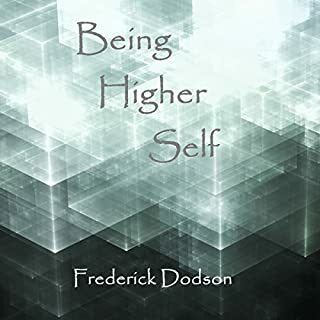 The premise of this book is that there are clearly definable, perceivable and achievable qualities or "levels" of energy and that each level corresponds with specific physical, mental and emotional realities. What did you love best about Levels of Energy? It takes Quantum Physics to a layperson’s perspective. Makes the material easy to understand and interesting. He gives an old subject new diversity. What other book might you compare Levels of Energy to and why? Really nothing to compare it to... he is like the Einstein of Manifestation. 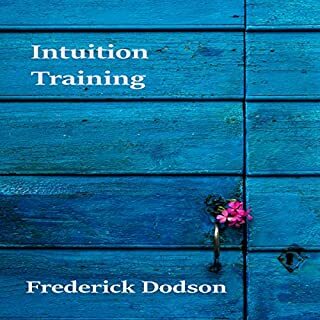 This sums up dozens of books I've read around personal growth and goes way beyond just that; it provides a comprehensive overview of what matters most and impacts everything and everyone. I'm truly thankful and feel the energy lift that comes from listening to this material. This was the best book I have read in a long time I would definitely recommend this to anybody wants to go to the next level. Gets you thinking a bit on the authors wavelength. After listening to this I'm seeing things somewhat different now. It at least presents a detailed description of how this guy makes sense of things around us. Most people don't seem to put much conscious thought into these perspectives we all takes at different times. Yes. I have been recommending this book to my friends who are mostly medical professionals and scientists. 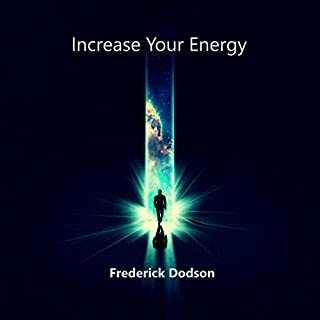 Frederick E. Dodson described the human experience from the perspective of energy levels, which is very true that diseases or sickness usually happen at lower energy levels. What was one of the most memorable moments of Levels of Energy? It taught me a new skill to monitor the spiritual progress of myself and identify the energy field of my surroundings. What about Thomas Miller’s performance did you like? I love the voice. The reading performance is WONDERFUL. 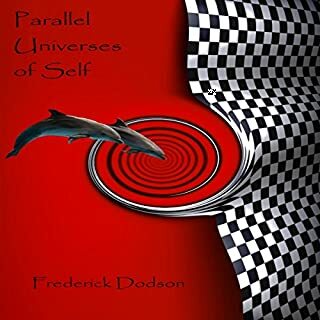 I noticed the author Frederick from this book and I have been reading his other books. I think this book is so far his best shot. I have read many books and I feel like levels of energy really helps me understand the scale of where people can Be in their consciousness. The scale is so amazing and informative when you use it with discernment and not judgment. But apply your own feelings more, and don't entirely trust "his truth". In a very general sense he gives accurate ratings, but some of the finer details you may not agree with. Very interesting read. Would you consider the audio edition of Levels of Energy to be better than the print version? Have not seen book but a lot of figures quoted so would be good to see in print. Brought home the importance of being aware of your energy, what brings it up and down and conscious decisions you can make. Loved the authors views on the energy level of reknown people and places. What does Thomas Miller bring to the story that you wouldn’t experience if you just read the book? No extreme reaction but could not put it down it touched a knowing within. animate and otherwise. Highly recommend. After I finished listening to this audiobook, I felt like I was flying. Really amazing. It also helped me feel in peace and at the same time able to do anything in life. I very much enjoyed the break down of the different levels of energy. It allows for a better understanding of the world around us. I would recommend this book to anyone who is open to new ideas and ways of thinking. Anything by this author is worth listening to. We are responsible for our energy on a daily basis and he gives a great insight to the results if we do not take responsibility. An amazing prism through which to view reality. Needs a large pinch of salt and common sense, and the ability to disregard some of the plethora of very specific and confidently stated "facts". If you can get past that, the overall scale and the half that rings true will give you a powerful new way of looking at almost everything. This is a complete David R Hawkins rip off. You are better off studying Dr Hawkins work. Book puts "energy levels" on everything in our world. A can of coke, a person, a country, an ideology etc. The level of energy and resonance things are at are an indication of overall how either beneficial or destructive they are to us, or what level of consciousness a person is at on their path to enlightenment. Interesting concept and could be a lens with which to view the world but am still struggling to understand the method by which these levels were arrived at. Apparently done by feeling and intuition. He just levels everything but with no explanation as to why something is at that level. (it just is). A whole book of that got a bit frustrating after a while!! 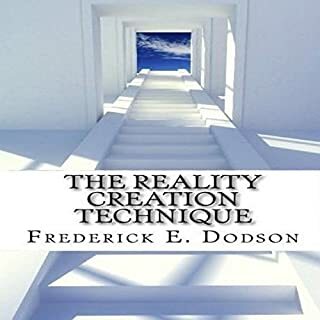 Interesting book, but i felt Frederick went into to much detail at each level. He doesn't go into depth, about how one can move higher up the levels, from the 200's mid range. 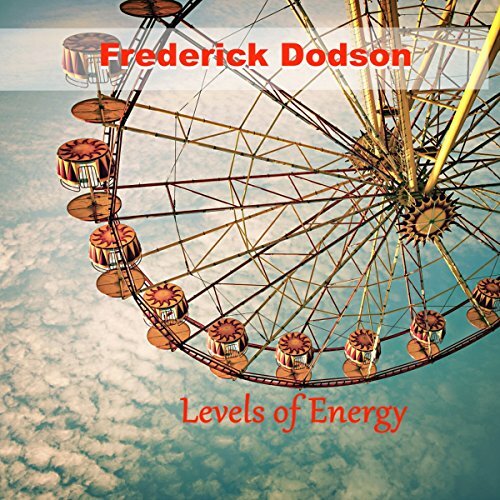 Also as a person of "high" energy, i found it unnecessary to compare, books and spiritual gurus of similar fields, where Frederick, claims they are lower energies. What a great book. highly recommend people read it with an open mind. Really new take on spirituality, especially for analytic thinking people. 5 / 5! If you listen to this, it will change your life. Wherever you are on the scale, you will be able to move higher up and have a more fulfilling life because of it. I know I will read this again and again in order to internalise the concepts on a deeper level. I finished it yesterday and today has been one of the best days of my life... all because I followed my gut and applied some level 500 thinking and meditation. So much powerful stuff in here. Easy to listen, make a lot of sense based on my experience. Not scientific at all, but it's ok.
Makes one see life differently.